Just inside Kingston Gate, on the west side past the entrance gates. No match to any MDFCTA structure. Thomas Skewes-Cox was the M.P. for Kingston from 1895 to 1902. 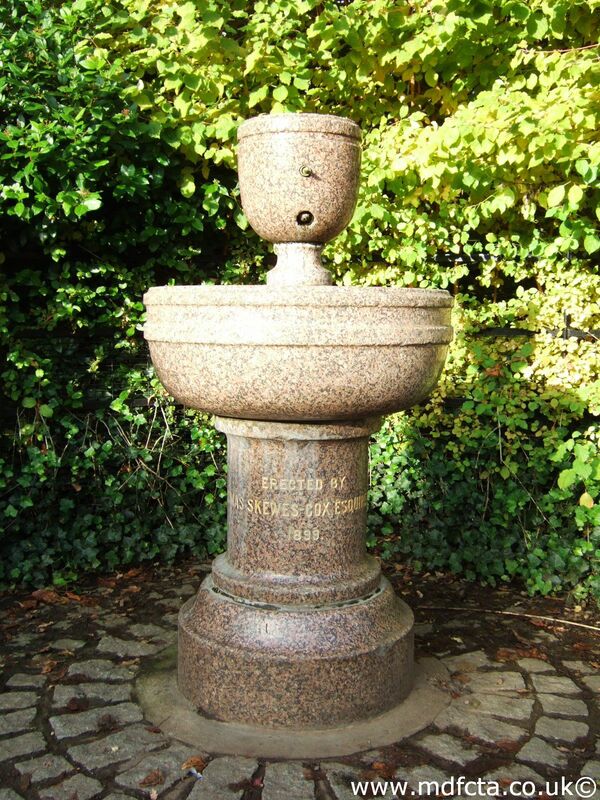 This is one of several Design-124 drinking fountains.